Enter the world of Star Wars and launch into action and adventure! 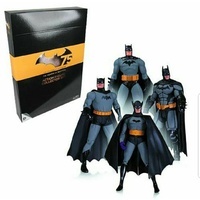 Discover a galaxy of starships and vehicles, and get immersed in exciting stories of good versus evil against a backdrop of a universe populated by heroes, villains, droids, and space creatures. 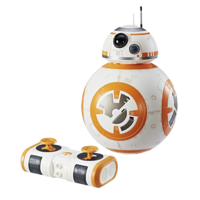 With the Star Wars: The Last Jedi Hyperdrive BB-8, kids can imagine the brave and loyal BB-8 rolling into Star Wars action! 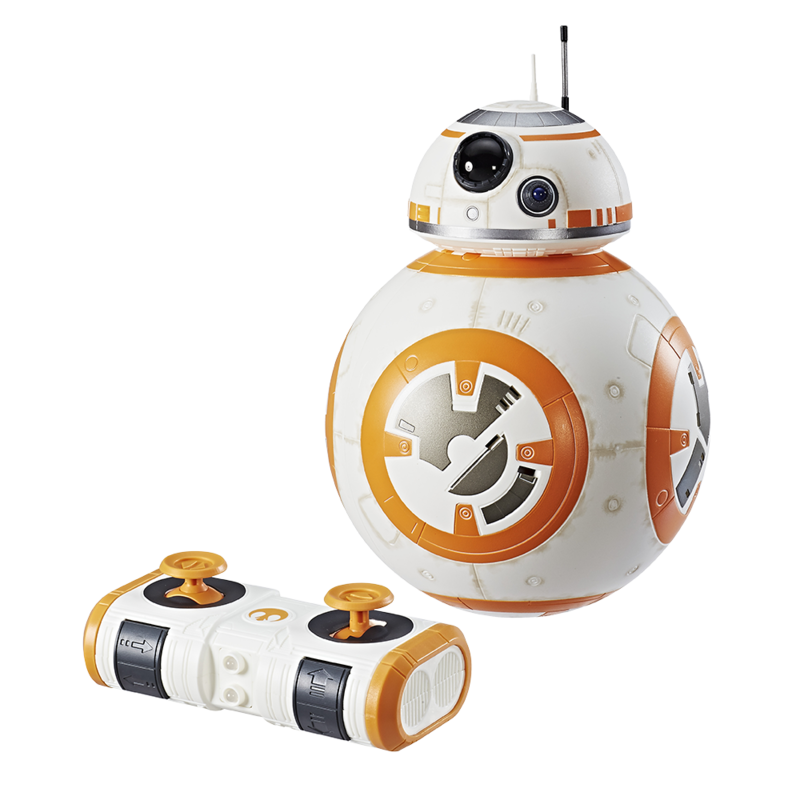 This remote-controlled Hyperdrive BB-8 rolls in any direction and makes expressive droid sounds as kids lead him into adventure at accelerated speeds! 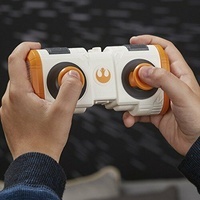 Control the action with remote-controlled accelerometer technology, and watch as Hyperdrive BB-8 lights up and his head moves in any direction – back, front, and side-to-side! 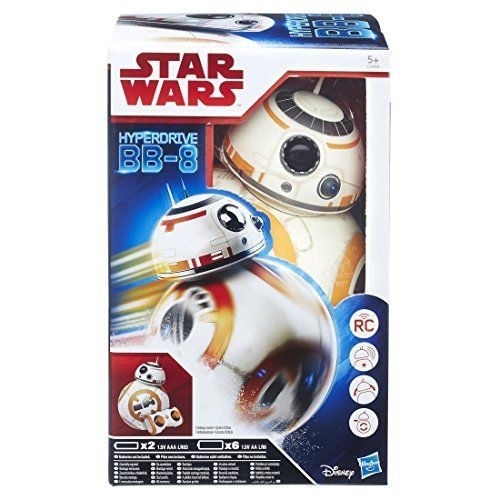 With Hyperdrive BB-8, kids can imagine joining in on the action and adventure of the Star Wars saga!